Indian sportswomen have always been compared to Indian sportsmen in terms of skillset, strength and perseverance. As in any other profession, these women have struggled to find their way up and have proved that sport sees no gender. And it shouldn’t. When these girls are not sweating it out on the field making and country proud, they’re out there spreading awareness about the significance of young girls taking up sports as a career. These girls are not only amazing at what they do, but are also super fashionable! From getting featured in editorial spreads to giving interviews on TV, they’ve stunned us with how fashionable they can be! 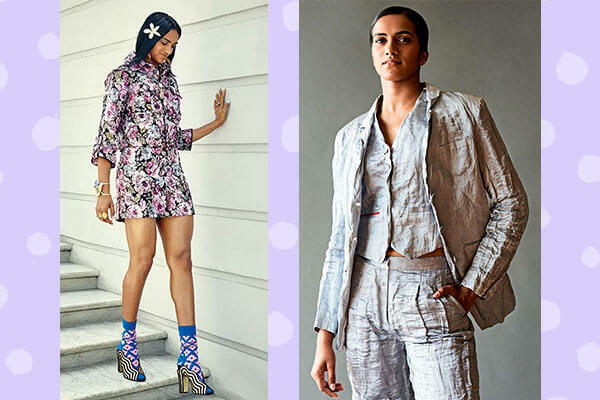 So let’s take a look at 6 such sportswomen who are acing the fashion game better than you think. She’s been in the sports scene for years now and has also appeared on TV shows like ‘Koffee with Karan’. She has also walked the ramp at the Lakmé Fashion Week. It goes without saying that her style game is always on point and she slays every look she sports. The Padma Bhushan, Padma Shri and Arjuna award winner’s style reflects her fun and chirpy personality and we love it! She’s 22 and already winning awards and finding her way to magazine covers. The badminton player was the cover girl for Verve and Elle and rocked the shoots like she’s been doing this since ages. She also posts many of her looks on Instagram, so go follow her for some major style inspo! Dipika is a badass squash player who is also the first Indian to break into the top 10 in the Official Women's Squash World Ranking. 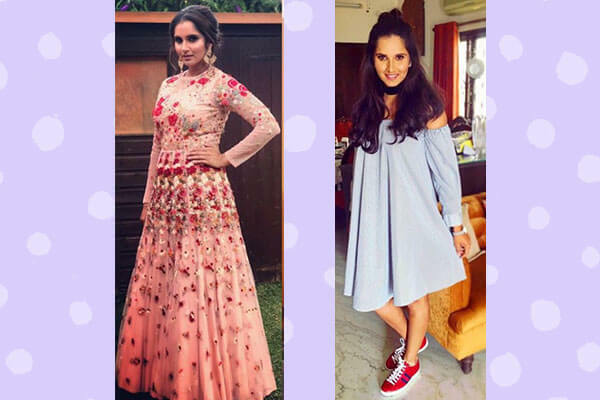 After checking out her interviews with Femina and Verve where her style instantly impressed us, we decided to dig deep into her life and stalked her on Instagram! Her fashion choices are fun and easy and she pulls off anything that she wears, be it a basic white shirt with trousers or heavy Indian lehengas! 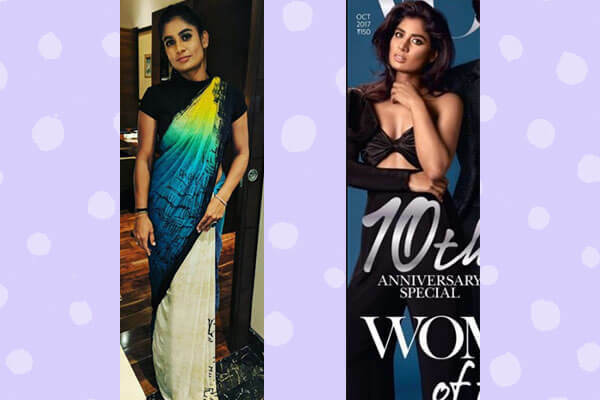 The captain of the Indian women’s cricket team not just kills it on the pitch, but also IRL with her unique choice of style. She recently dazzled on the cover of Vogue where she pulled off a stunning black bustier with trousers that showed us a different side of her personality! We also love her saree which looks like it was inspired by ‘Starry Night’ by Van Gogh. This stunning lady is a golf player. Yes, a sport that we think only men play, thanks to the movies. She’s the youngest Indian golfer to qualify for the Ladies European Tour and has 11 wins on the Women’s Gold Association of India. But what we really want to bring to the limelight is her flair for fashion which is clearly seen in her outfit choices. Her work fashion game is always on point! We love how she gave a retro twist to her golf outfit. The world needs to see more of her fashion and we seriously think she could give bloggers some tough competition! She’s been playing chess since she was 6. Now 31, and winner of National Women's Premier Chess Championship and Women's Asian Chess Championship, she’s only made the country proud! Her effortlessly chic style impressed us and made us want to steal some of her outfits.